They fly in the mail, by plane or truck, from state to state, from hand to hand, from heart to heart! These wonderful, warm bed coverings have become more than something to keep us comfortable on a cold winter night. They are something much more meaningful to our organization and those we love than we can fully explain in these few words. 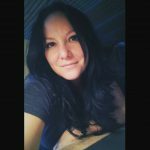 The co-founder of Sisters on the Fly, Maurrie, is a quilter and the idea of sending quilts to members who were undergoing tough times, difficult medical treatments and recovery came to her several years ago. 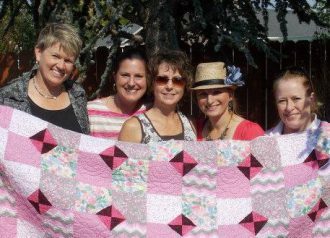 She and other quilting Sisters began hunting for, making, restoring and rehabbing quilts in earnest when Sotf learned of Sisters who were undergoing cancer treatment. The quilts have created a lot of conversation among the caregivers as well. 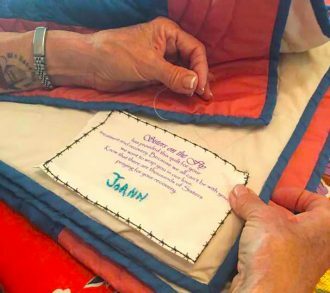 Patients who receive them get to share the story and the love behind the quilt and the hundreds of women thinking about them and praying for their recovery.